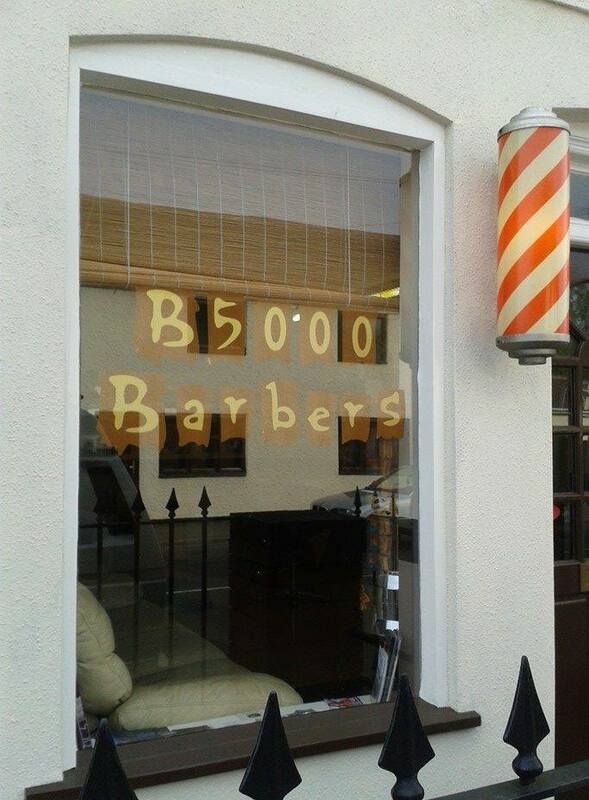 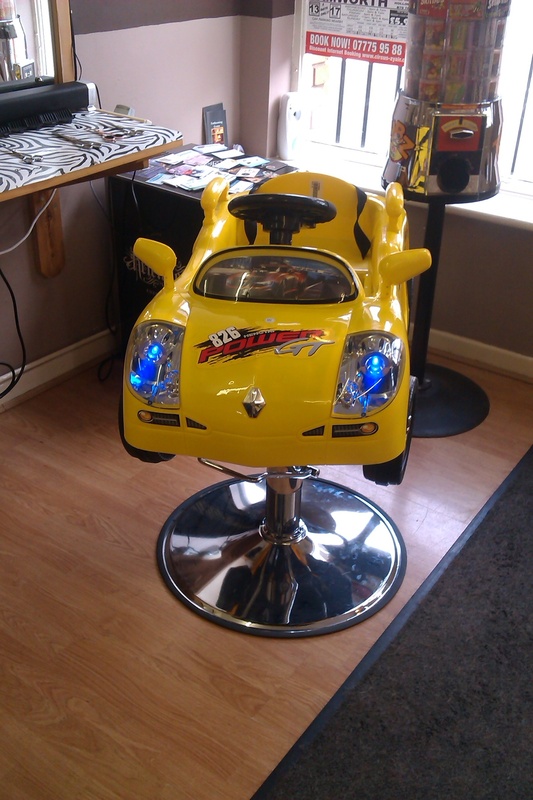 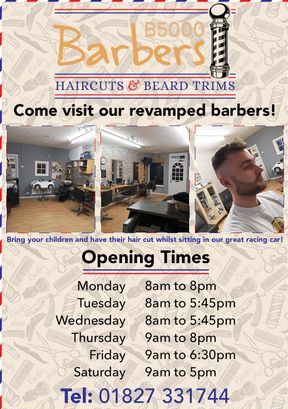 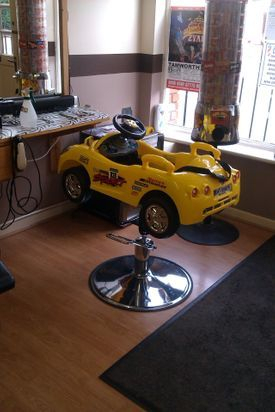 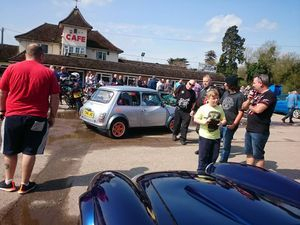 B5000 Barbers also organise vehicle events and shows. 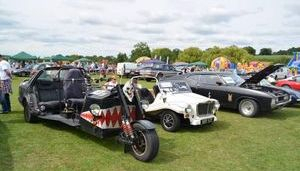 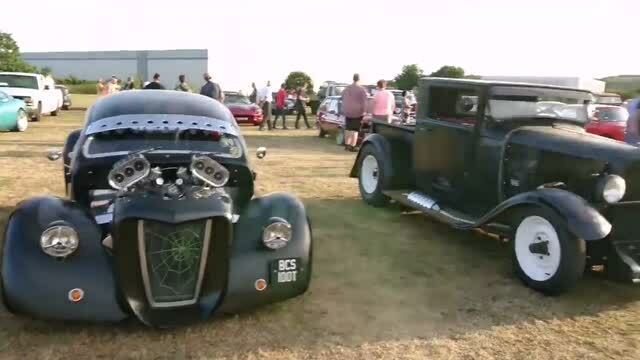 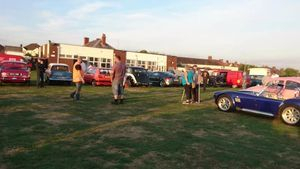 To sign you vehicle up for the display go to the contact us page and fill in your details Polesworth carnival Classic display will be on 6th July 2019 book your vehicle in early to guarantee a place, we have room for 200 vehicles book early to avoid disappointment. 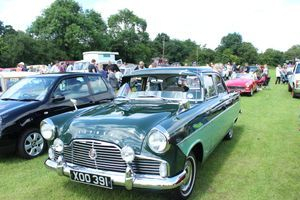 Check out all the classics in the gallery.